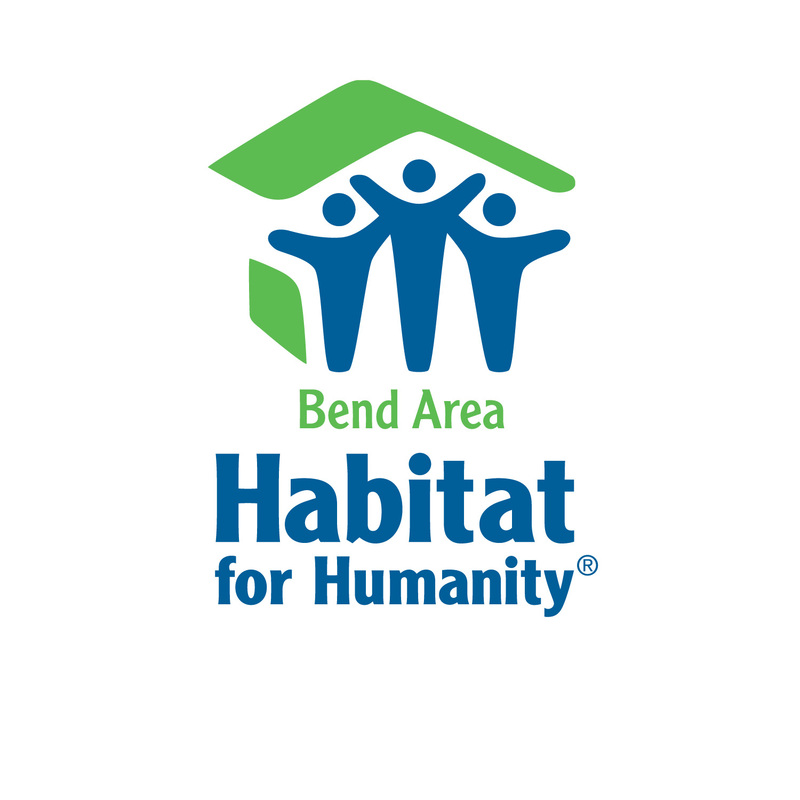 For the Bend ReStore’s fourth-annual Furniture Flip fund-raiser (which takes place Saturday, May 5th), we’ve returned to our favorite venue: the ReStore! This year’s Flip promises to be an even bigger, better event – with the Flip creations on sale via a silent auction during regular ReStore hours throughout the day, followed by our special Flip party event from 4-6 pm, during which select items will be sold via a live auction. In case you’re new to the Furniture Flip, the annual event was created as an outlet for area artists and creative types to transform discarded furniture and home goods (like those found at the Bend ReStore) into unique treasures, which are sold to raise funds for Bend Area Habitat for Humanity and which serve as a reminder of what’s possible when we reuse, repurpose and recycle. Last night, the Flip artists and Flip committee members gathered together at the Bend ReStore for the big Theme Reveal — when the participants learn the three categories that will serve as the basis for their inspiration, so they can begin their transformations. Flip frequenters will recognize some familiar names plus a number of newcomers among this year’s roster of artists, which continues to grow and expand. In addition to of a dozen area artists and designers, we have teams from Stemach Design & Architecture, Scavenger Woodworks, Art Castaways, Cushing Creative, Pie-Tin Patina and Curbside Vintage. And DIYcave is once again partnering with Habitat (for the fourth year!) to provide its workshop resources to all the Flip teams throughout the month-long creative process. Create a memorable addition to a Central Oregon-worthy outdoors space –- perhaps rustic fire-pit seating, a versatile patio table, industrial lighting fixture, fiesta-style yard art or botanical-inspired potting table. Start with a shot of swank and add a jigger of glitz and glamour. The goal: chic uptown designs on the sophisticated side (i.e., a set of spirited bar stools, a metallic bar cart, an ottoman infused with bold color, a serving tray with an elegant twist). Design a clever companion to an activity-based social gathering — whether your idea of the perfect pastime involves board games by the fireplace, a tailgate party with friends or a backyard barbecue and bocce. Judges’ Choice Award, which is given for best overall designer/team. Each submitted piece will receive a score; the score sheets will be added together to calculate the grand total and overall winner. There’s also the Trashy-to-Classy Award, which will be decided upon by the Furniture Flip committee, who will determine which upcycled piece underwent the thriftiest transformation. And, finally, everyone in attendance at the Flip will have a hand in determining the People’s Choice Award: Upon entering the event, each attendee will be given a token to designate their favorite creation. The piece that receives the most tokens will be named People’s Choice. Furniture Flip Details: Saturday, May 5 at the Bend Area Habitat for Humanity ReStore, 224 NE Thurston Ave, Bend, OR 97701. The Furniture Flip Show runs from 10 am-6 pm; Silent Auction 10 am–4 pm; Party Event 4-6 pm; Live Auction 4:30-5 pm; Awards 5:30-6 pm. For m ore info, call the ReStore, 541-312-6709. « 2018 Furniture Flip Designer and Vendor Applications Now Open!